Hip Hop Relevant: Gunplay feat. Rick Ross - "Cheap Thrills"
Gunplay feat. 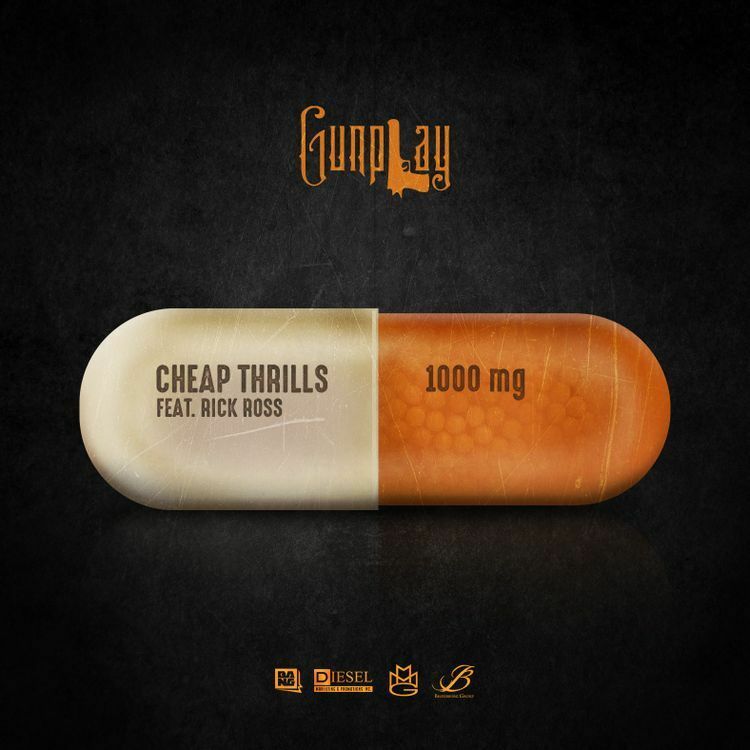 Rick Ross - "Cheap Thrills"
MMG's Gunplay is back with this new single tilted "Cheap Thrills" featuring Rick Ross and produced by DJ Sam Sneak, M-Millz and Big A, stream and download it below.